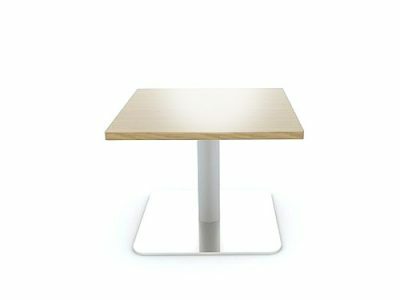 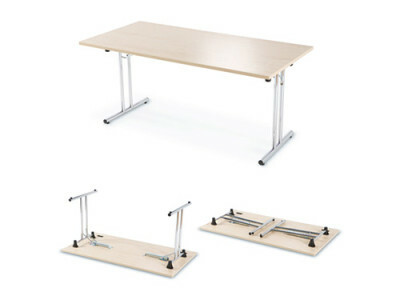 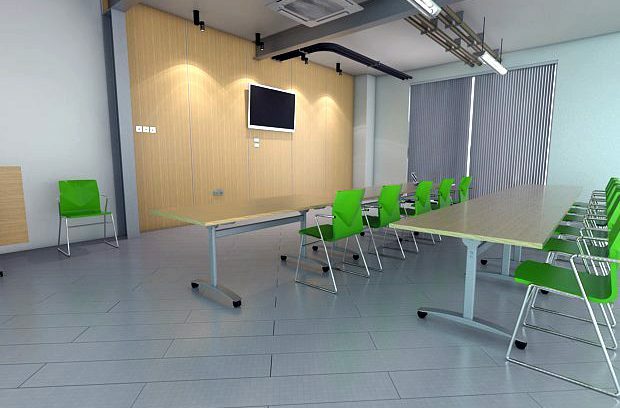 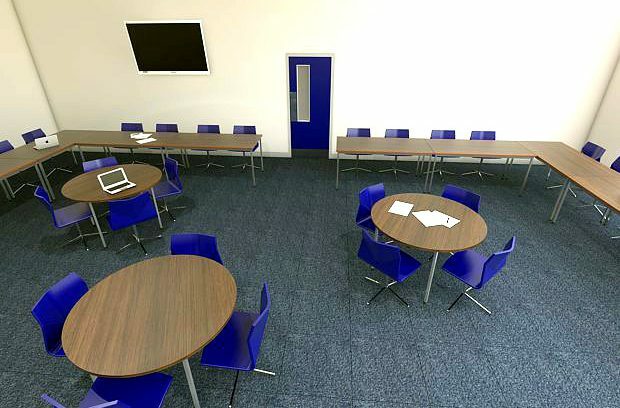 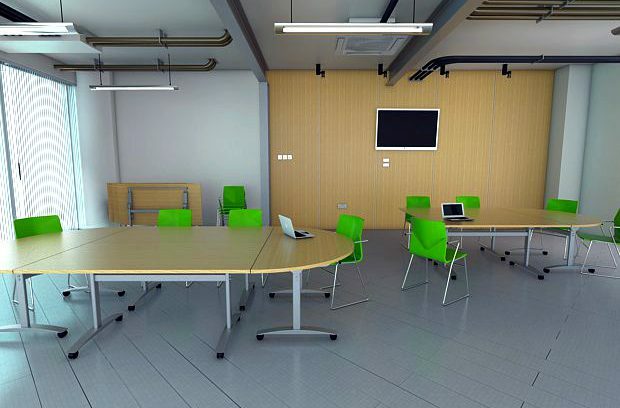 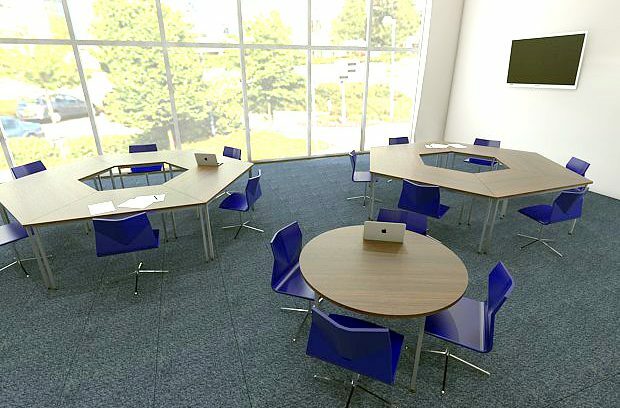 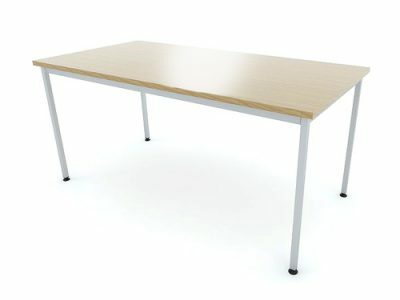 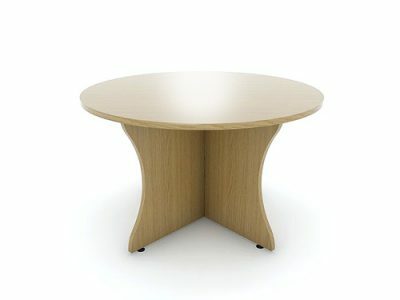 Whether you are furnishing a boardroom, canteen, meeting room or reception area, you will certainly be able to find a table to fulfil your needs. 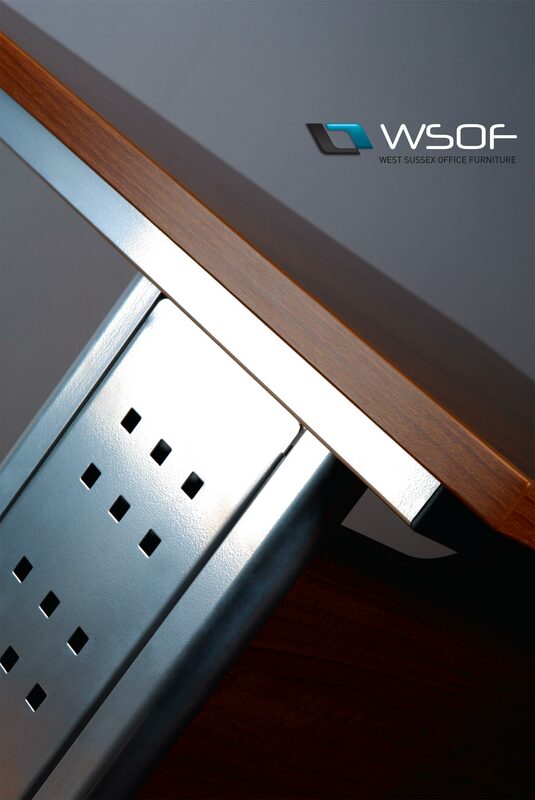 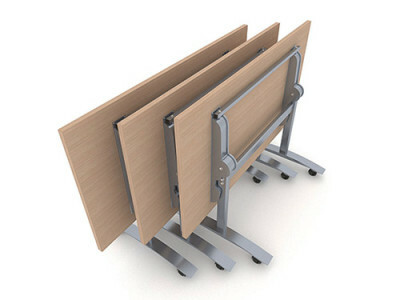 WSOF’s collection of tables are elegantly designed and well engineered. 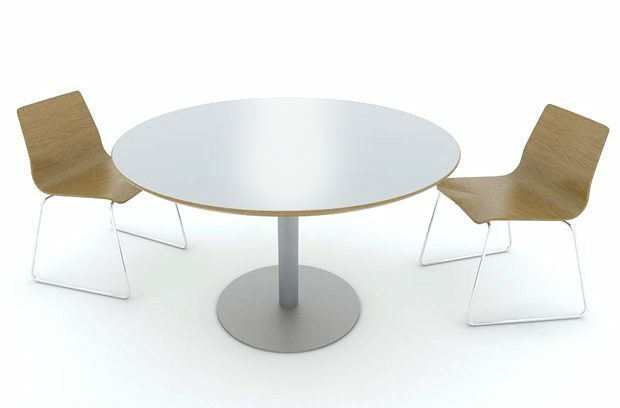 Varying thickness of table tops may be mounted on post legs, wooden arrowheads, or a variety of fabricated bases and frames to match whichever style of furniture that’s in the rest of the office.